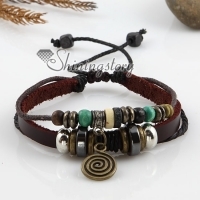 Leather bracelets have been hot selling for years. 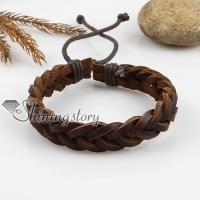 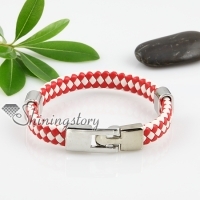 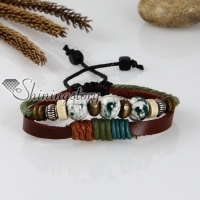 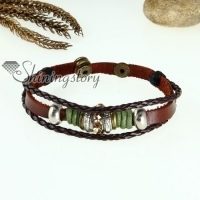 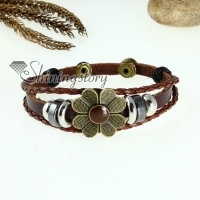 ShiningStory have a full range of leather cuff bracelets,leather charm bracelets,beaded leather wrap bracelets for men and women. 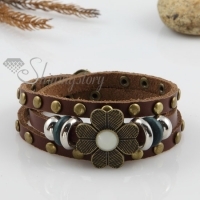 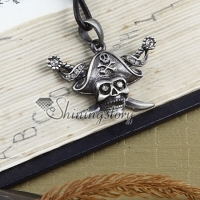 We use high quality genuine leather and PU leather,all metal buckles and charms are lead and nickel free.